Change the life of a student nurse...change the world! Support the Foundation of the NSNA undergraduate scholarship program! Support the Future of the Nursing Profession! Becoming an RN is about making a difference in the lives of those in need. In homes, hospitals, and communities registered nurses are striving to provide hope and deliver high quality and compassionate care. Your gift provides funding to nursing students for tuition, books and college fees. By contributing you help reduce the burden of student loans and accelerate entry into the workforce. 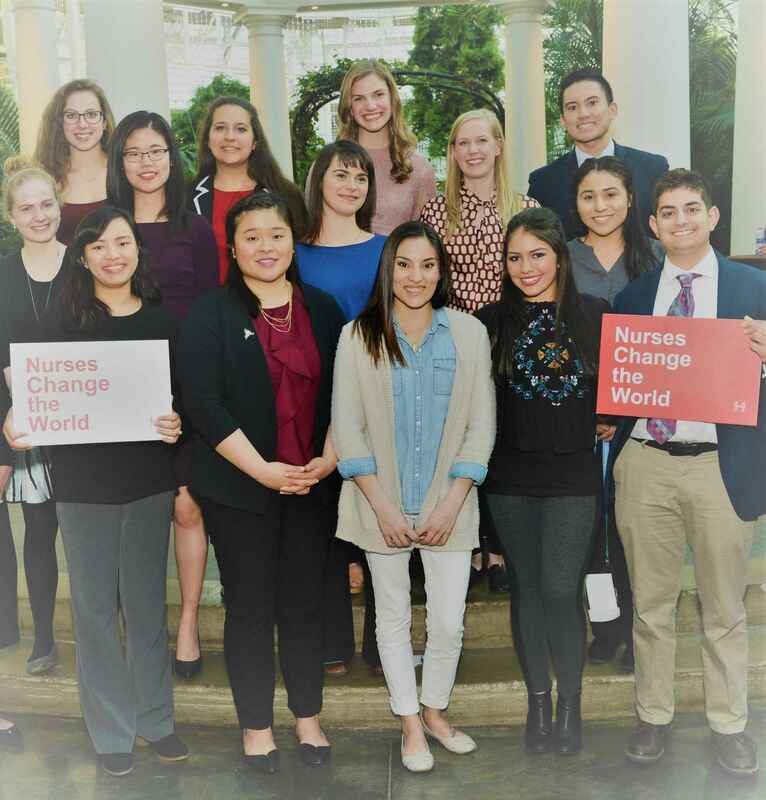 With this support nursing students will achieve their dreams, become registered nurses, and deliver the care needed to save lives, provide comfort and improve health outcomes. We are giving in support of those who come after us, and hope to ease the increasing financial cost of following your dreams. Good luck future nurses! My mother was a nurse. Her request was that all gifts at her memorial to be donated for nursing education. Mary Ann Tuft was NSNA Exec while I served as NSNA 1980-81 and was a great mentor in developing my leadership skills at that time and beyond. In honor of Louise Owyang, R.N.